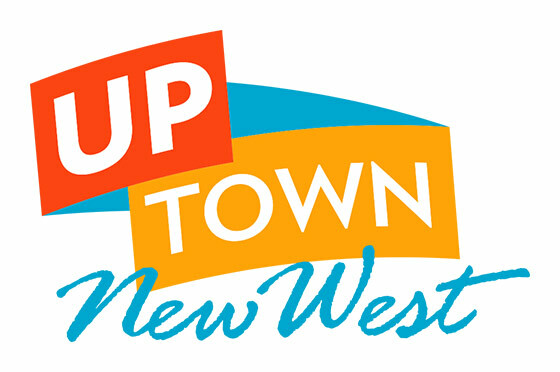 Your membership in The Arts Council of New Westminster (ACNW) is very important to us. Your membership with the ACNW needs to be renewed before December 31st in order to remain active. Please take this letter as a friendly reminder to renew if you have not already done so. Your renewed Membership will be valid for the 2018 calendar year. The Arts Council of New Westminster has been active in the community for fifty years. Since its incorporation as a not-for-profit society, the ACNW has met its mandate to encourage, support and nurture emerging talents and increase awareness of the arts in the community. We have been able to accomplish this with a strong membership base. On behalf of the Board of Directors, we thank you for your continued support through renewing your membership with the ACNW. Please share this reminder with anyone you might know who may also be interested in membership with the ACNW.